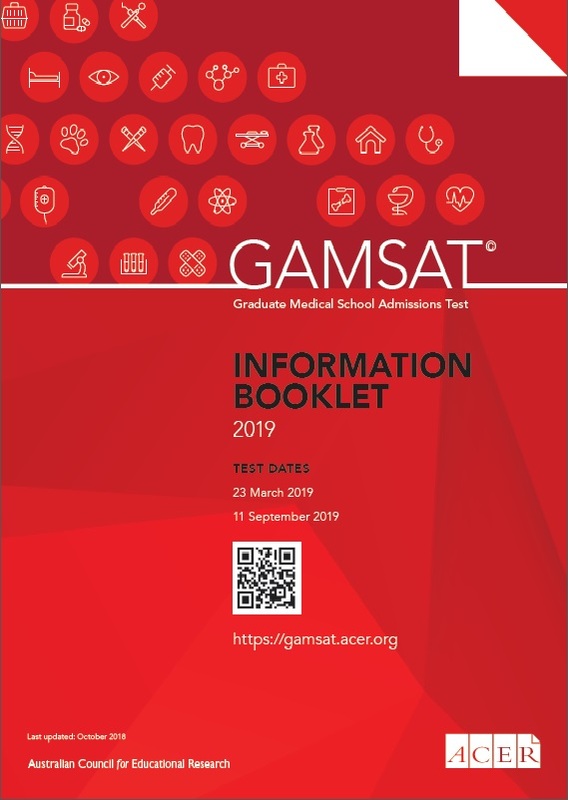 The GAMSAT test is offered twice a year, in March and September. GAMSAT September 2019 registrations will open in mid-May. The Practice Questions e-book is included in the registration fee for GAMSAT. The next GAMSAT will be held on Saturday 23 March 2019.